Adams Allergy Foothill Ranch is located at 26750 Towne Center Drive, Suite D, in Foothill Ranch, California. The Foothill Ranch Medical Plaza is located at the corner of Auto Center Drive and Towne Center Drive in Foothill Ranch. We are in Suite D near the center of the complex. Our entry is on the right side as you face this side of the building. You will want to check-in for your visit with our office staff. 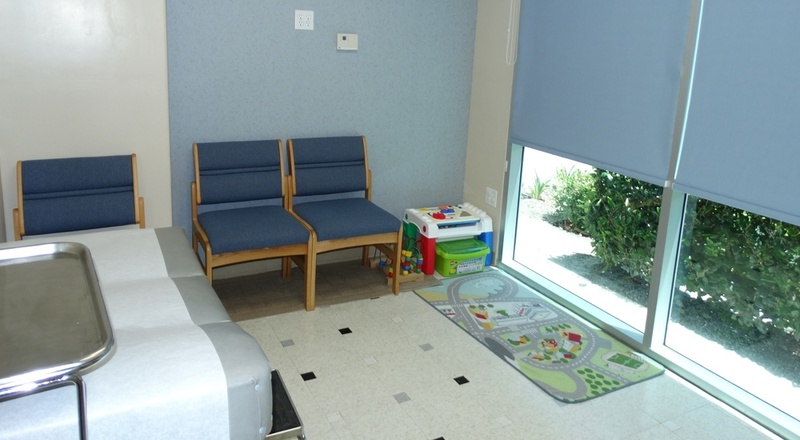 We have exam rooms outfitted for children. We will take the time to diagnose and treat your needs. We want you to feel comfortable while you are in our office. 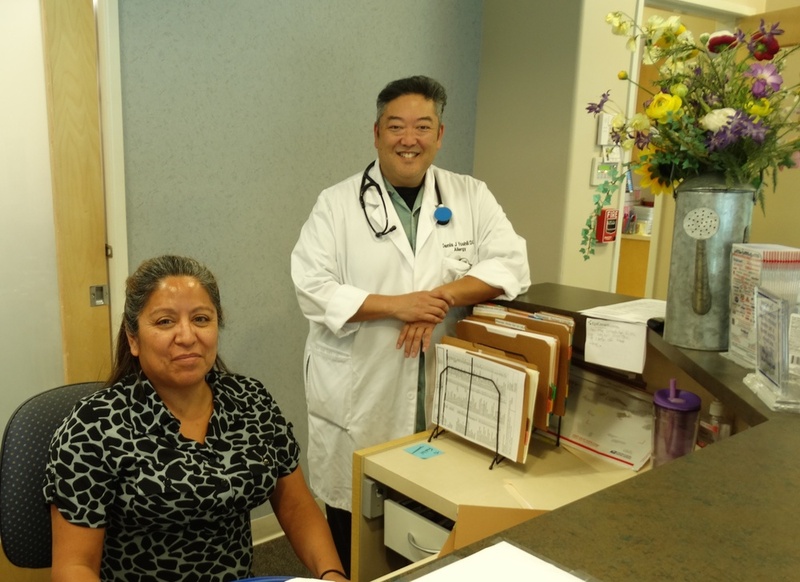 Opened in 2005, Dr. Yoshii was the first board-certified allergist to open an office in Foothill Ranch. 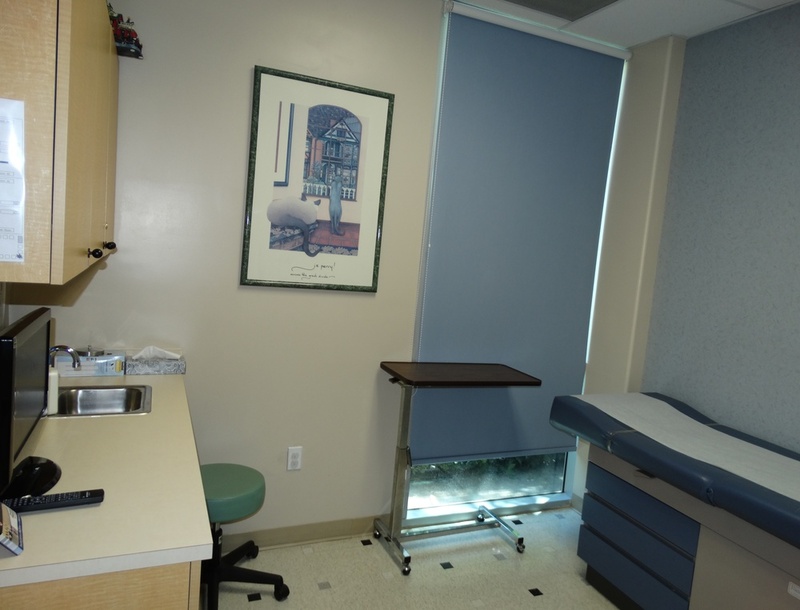 This office is located in the Foothill Ranch Medical Plaza at the corner of Towne Center Drive and Auto Center Drive. Foothill Ranch Medical Plaza features physicians and healthcare practitioners who independently own and operate private medical practices.